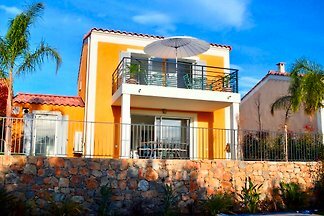 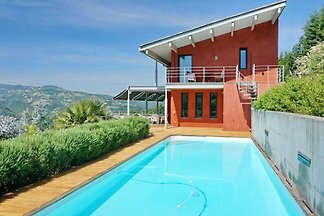 Villa Ananas is a beautiful villa with a wide view and heated private pool. 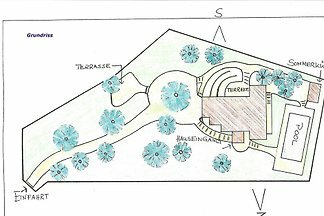 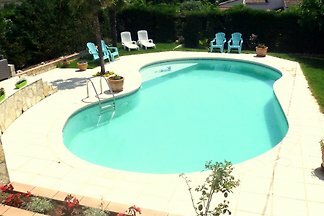 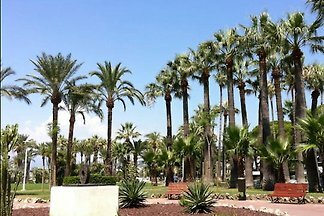 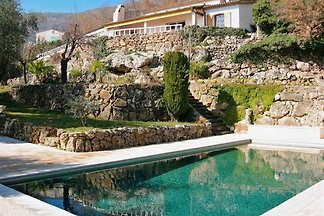 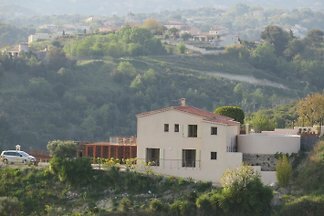 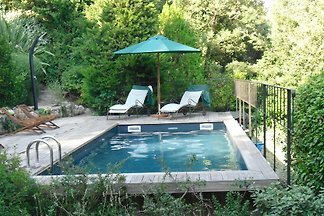 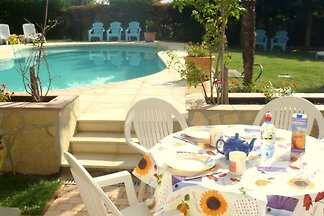 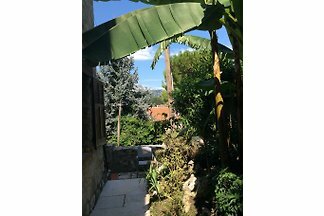 It is located in a quiet location in the hills of Biot, close to the city centre and near to the coast. 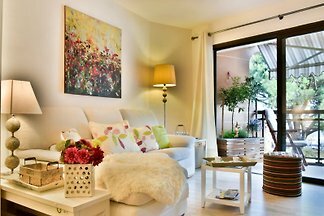 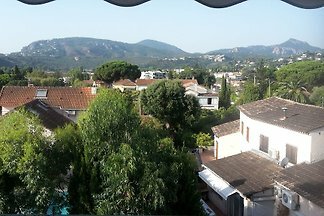 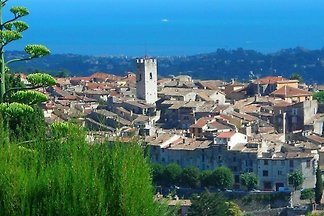 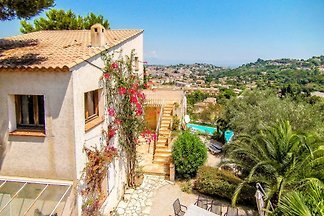 Apartment in Vence between Nice (20 km) and Cannes (30 km) in the neighborhood of artists and celebrities town of St. Paul de Vence. 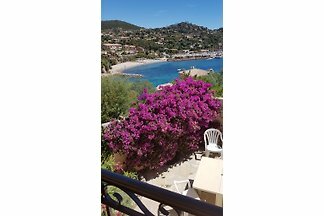 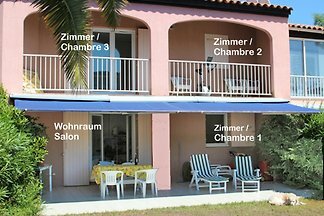 from 5 11 holiday homes & accommodations in Alpes-Maritimes were rated with an average of 4.8 out of 5 stars ! 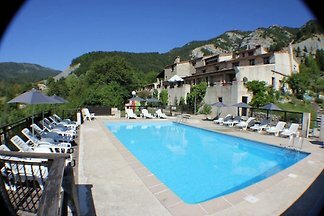 Rent successfully your holiday flat or holiday home in Alpes-Maritimes in only 20 minutes !